Web host JetServer has chosen international Infrastructure-as-a-Service (IaaS) provider NovoServe to host its dedicated servers. JetServer, which was established in 2006, is based in Israel. Alongside dedicated hosting the company offers a full suite of web hosting products and services including shared, reseller, and Virtual Private Server (VPS) hosting. It has “a great deal of Magento clients” and also offers reseller options, domain name registration services, and online security services. NovoServe was chosen because of its European location. NovoServe, which has headquarters in Doetinchem, Gelderland, Netherlands, was established in 2015. The venture capital funded company offers a broad range of services including Infrastructure-as-a-Service (IaaS) based hosting, dedicated servers, virtual servers and data center services. The company has data centers in eastern Netherlands and Frankfurt, Germany, giving it a solid European footprint. Aside from location, key factors in JetServer choosing NovoServe included its ability to offer “extensive custom-engineering for its dedicated servers were decisive IaaS hosting infrastructure”. Do you know of any other companies winning new customers? Let us know the details. Add your comments below. 24/7 Expert support. 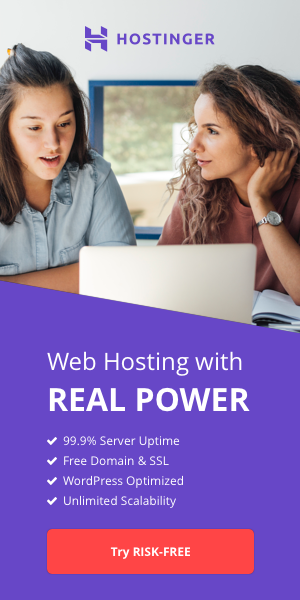 Complete hosting solutions only $3.95/mo. 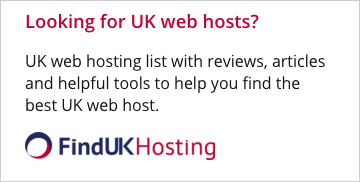 with award-winning unlimited hosting. Prices start at $2.59/mo. Free backups, 1-click Wordpress, 24/7/365 support.